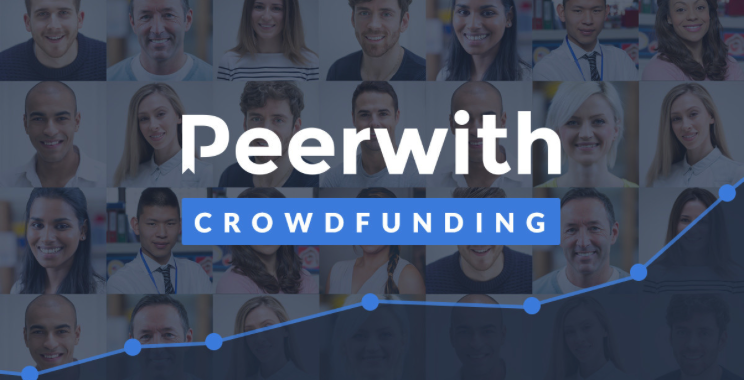 Peerwith Crowdfunding: Target reached – still time to invest! On 19 June we opened our equity crowdfunding campaign to the public. Now 10 weeks later we are pleased to announce we have reached our target! As a co-founder and director of Peerwith, I am incredibly excited that our campaign has been such a tremendous success. To achieve our target confirms to me that the author services industry believes in our unique, peer-to-peer marketplace model. In an earlier message I gave an executive summary of our business plan. In the summary there were some key points I wanted to ensure potential investors understood about Peerwith. We do not need funding to finance our day-to-day business operations but plan to make use of the funds to grow our business and become a dominant market player in the author services market. Our results speak for themselves. In the last 8 months we have been able to report a robust growth in marketplace transactions and have a recent and very exciting new partner coming on board who will have a significant impact on our plans and business perspectives. We have great faith in our experts and know we will benefit by bringing them into the heart of our business as investors. We also wanted to open our crowdfunding campaign to the public to allow others who have a belief in our business to invest. I mentioned earlier that if we were able to raise funds above our original target we would use a portion of these funds to develop new product features, which would include the recently announced PeerScienceCoin. We are therefore continuing with our crowdfunding campaign for the time being, at least until 19th September. If you are a potential investor you still have time to invest in Peerwith. We would love to hear from you! Or read how to invest in the Peerwith Equity Crowdfunding Campaign. 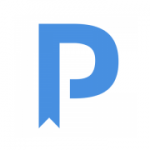 Peerwith crowdfunding: Closing with a success story! Ivo is co-founder and director of Peerwith. Ivo posts about business updates, partnerships and industry news.